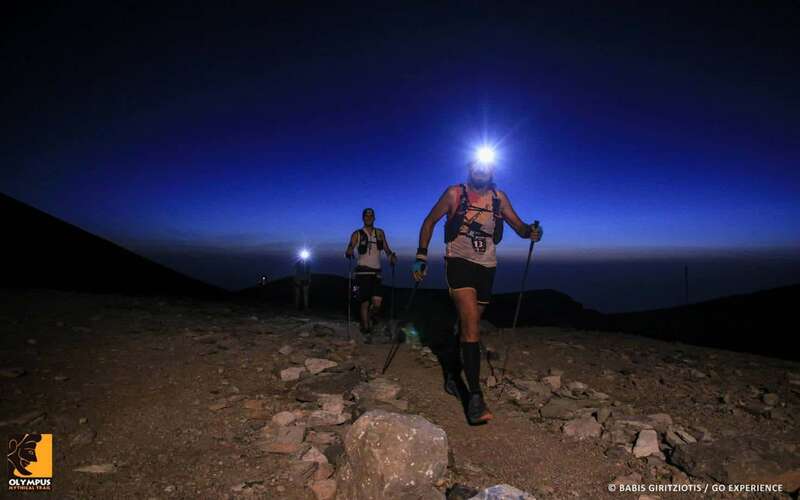 The "Salewa Olympus Mythical Trail" (OMT) is a 100K endurance ultra-trail footrace held the first weekend of July through Mount Olympus, the "abode" of the ancient Greek Gods. 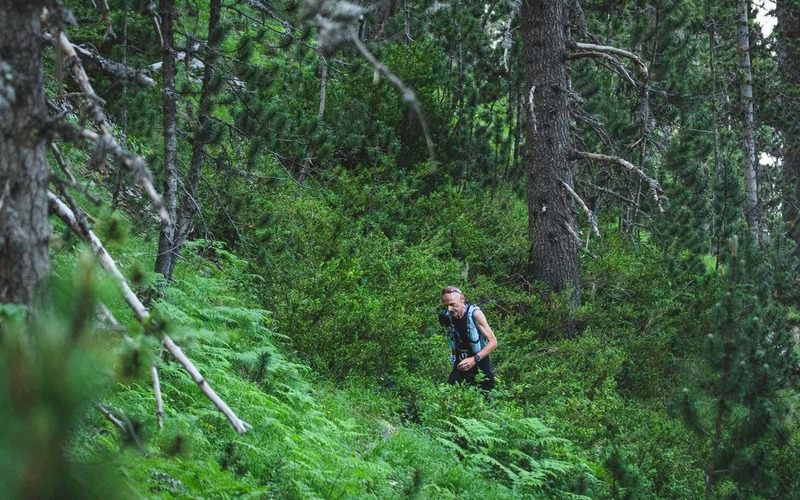 2019 race is held on Friday, July 5th, starting 23:59 (just before midnight to Saturday) from Litochoro town, at the foothills of Mt Olympus Greece. OMT is a challenging event for experienced trail runners. The ITRA-certified loop course is 90% on technical paths, with a total of 6700m ascent. The route passes through unique scenery in pristine wilderness, from the foothills to thw top of the mountain, offering a tremendous experience circumnavigating almost the whole Olympus massif. “Salewa Olympus Mythical Trail”, a new era for the Ultra Human Race! 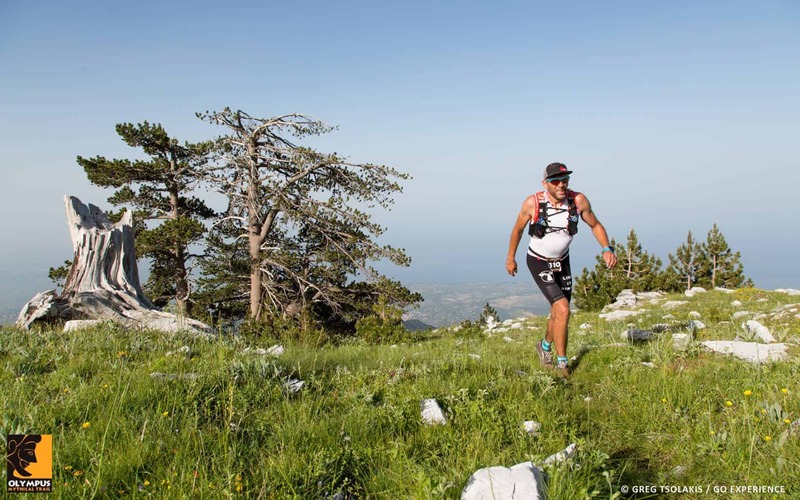 Hey Buddy!, I found this information for you: "100K endurance footrace – Mountain Olympus – Greece". Here is the website link: https://www.omt100.com/en/100k-endurance-footrace-mountain-olympus-greece/. Thank you.